HomeResourceshow to EQ in FL studio | a beginners guide! how to EQ in FL studio | a beginners guide! 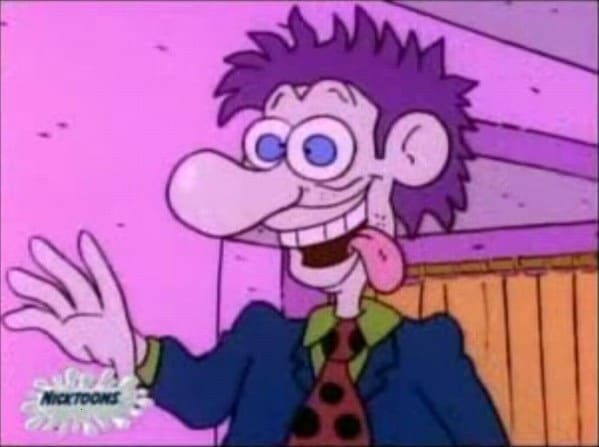 Stu Pickles here.. I just finished another invention, had a bowl of Froot Loops, and now I thought I’d share with you all how to EQ in FL studio. I won’t delve too much into the philosophy behind EQing, because many people have their own methods and ways of doing things. What works good for me may not necessarily be of use to another producer. I will however tell you a little of how I EQ samples and drums, as well as give a step by step process of the basics of button clicking inside FL studio! So without further ado, here goes! Open up a FL studio project. Click F6 on your keyboard, which will open up your Step Sequencer. If you’ve been sampling, there should be a button to the left with the name of your sample. Click that. Now Click F9, which brings up your Mixer. You will see a bunch of rectangles which say “Insert 1, Insert 2, Insert 3, and so on. Right click the first one —> Link Selected Channels —> To this track. Now your sample is ready to be messed with. Click the sample (inside the box mentioned above). It should read the name of the song you used. Now the words “Fruity Parametric EQ” should be visible. Click on it. A small box with a bunch of knobs will appear. Now the fun begins. What I generally do for my samples is use this EQ, as well as the “Fruity Parametric EQ 2.” Just follow the same steps if you want to bring up that one as well. Towards the left is the low end, and going from left to right is the mids and high end. Every sample is different, and I mix accordingly. Sometimes the treble needs to be brought out, other times the bass, and often times both! (Especially if you are sampling from vinyl). I’m not really here to tell you how to EQ, as far as theory. It is sort of an art form in that it takes a good ear and a lot of trial and error to get to that sweet spot. The mark of a good producer is to never be fully satisfied with an EQ (in my opinion). I could EQ all day, but there comes a time when you must move on. Have I said EQ enough? If I had to give some advice I would say: Don’t listen for too long because you will psyche yourself out and the mix will start to sound bad. What I generally do is walk away and come back to it later with fresh ears. Staring at a picture you edited in Photoshop bears the same principle. It all starts to look bad after awhile, even if it’s good! Well that’s about it for today.. If you guys have any specific questions or comments about how to EQ in FL studio, please leave them below or Contact me! I would really love to hear your thoughts and perhaps maybe I will learn something new! Want to hear some of my beats? Click here! So glad I found your site, Stu, I was really struggling with this until I found your article! Thank you SO much!